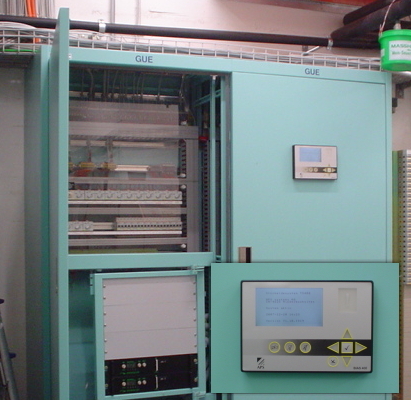 The TS400 DM Operator module LAN is the man to machine interface in the TS-400 annunciator and building automation system. 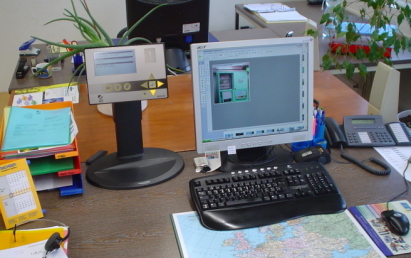 All status- or alarm messages appear in plaintext. 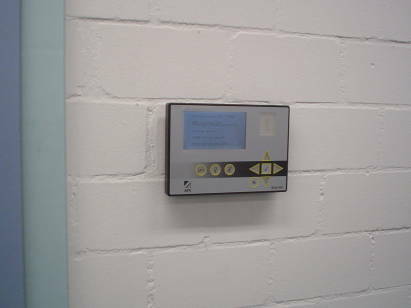 The integrated acoustic alarm also activates when an alarm arises. 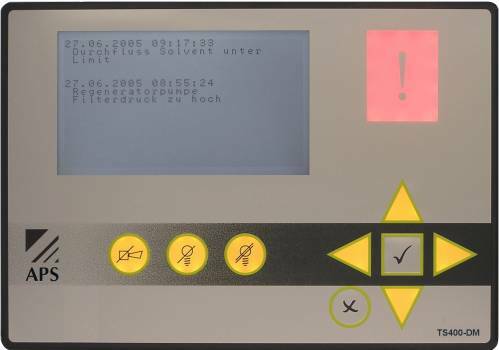 The function keys can be use to acknolwledge alerts, set time and brightness and to access a log file for the previous 1000 events. 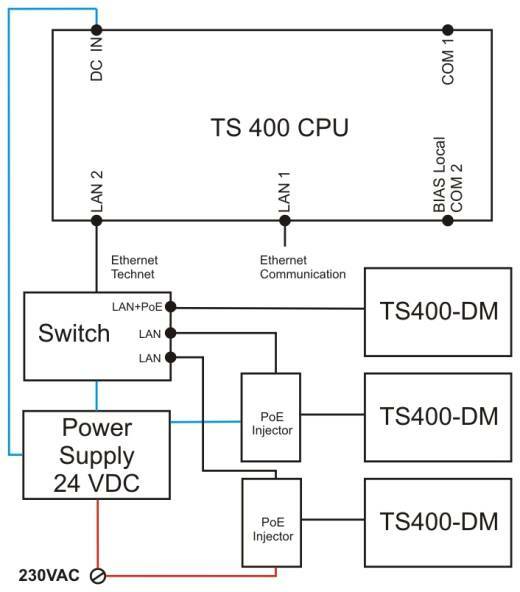 The TS400 DM Operator module LAN uses the PoE (Power over Ethernet) technology and is integrated into the Technet. 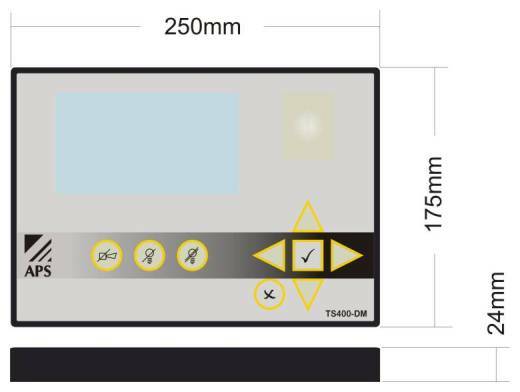 Therefore only a network cable is necessary for the connection.